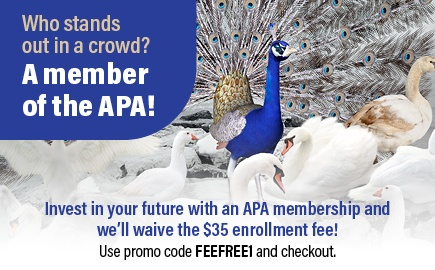 The APA’s Capital Summit puts attendees on the leading edge of payroll compliance. 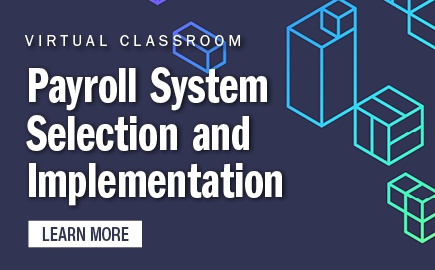 Government insiders present the latest and still-developing payroll legislative and regulatory issues that impact payroll operations. Capital Summit features updates from the IRS, U.S. Department of Labor’s Wage and Hour Division, Social Security Administration, U.S. Citizenship and Immigration Services’ Verification Division, U.S. Department of Justice’s Immigrant and Employee Rights Section, and the Office of Child Support Enforcement. 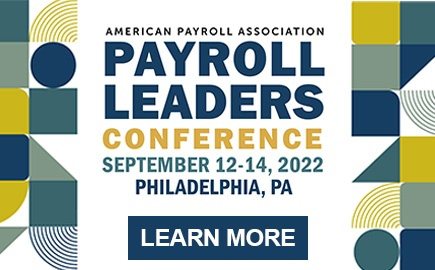 Additionally, APA members will share their experiences on IRS advisory committees, and payroll experts will discuss a variety of payroll-related state issues. 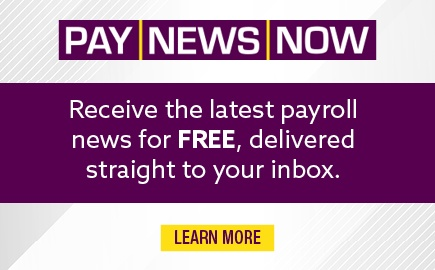 The program will also feature insights on the current political climate and what payroll can expect going forward. Professionals responsible for developing employment issues as well as payroll, human resources, tax, accounting, and systems professionals. Earn up to 14 Recertification Credit Hours (RCHs), 1.4 Continuing Education Units (CEUs), or14 Continuing Professional Education (CPE) hours when attending this conference. View the brochure for CPE Fields of Study (FOS).